The United Nations' International Action Network on Small Arms (IANSA) is finishing up their Global Week of Action Against Gun Violence. According to IANSA, the goal of the week-long meeting is "for us to advocate collectively for an end to illicit trade and misuse of small arms and light weapons." • Raise awareness of intimate partner violence and the increased dangers of having a gun in the home. • Network with young people who are also concerned about gun violence and help amplify their voices. • Raise awareness of the support that survivors of gun violence need. • Bring civil society organizations together for a common goal. • Raise awareness of the Sustainable Development Goals–particularly SDG 16.4, “significantly reduce illicit financial and arms flows”, SDG 5.2, “eliminate all forms of violence against all women and girls”, and SDG 4.A, the aim to “provide safe, non-violent, inclusive and effective learning environments for all”. During a speech at the Global Week of Action Against Gun Violence, UN Disarmament Affairs Chief, Izumi Nakamitsu, made the United Nations' stance on guns very clear. “Every day, hundreds of lives are lost due to gun violence worldwide. Guns are responsible for about half of all violent deaths – nearly a quarter-million each year," Nakamitsu said, according to the UN website. According to the United Nations, gun violence can be traced back to "a lack of adequate legislation and regulation on gun control; an insufficient ability to enforce existing laws; youth unemployment and a lack of job opportunities for former gang members and ex-combatants." "The international community must present a united front against gun violence which kills nearly 250,000 each year and injures many more," Nakamitsu said during her speech. Nakamitsu reminded the audience that curbing gun violence is part of the United Nations' larger goal of transforming the world through Agenda 2030. Americans should be concerned about the United Nations' stance on firearms and their calls for "peace" around the world. 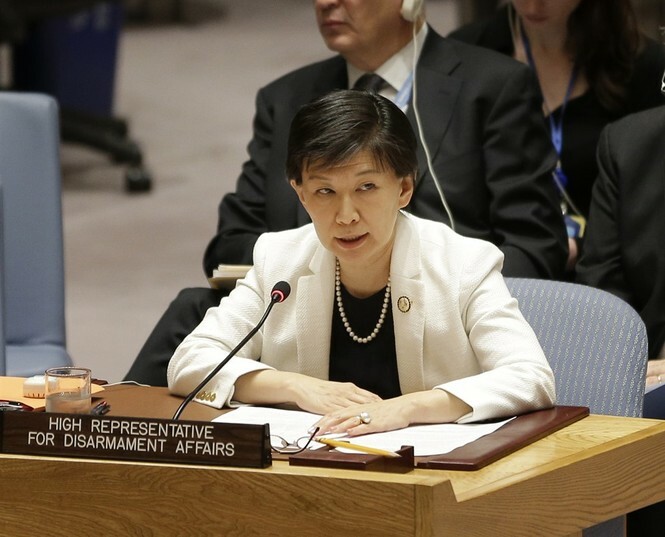 Based on what UN Disarmament Affairs Chief Izumi Nakamitsu said during her speech, it's evident the UN has its eye on heavily influencing America's gun policies. Don't these talking points sound familiar? They should. They're the same talking points that groups like Everytown for Gun Safety and Moms Demand Action use to push for stricter gun control laws. Gun control advocates frequently argue that America has very few gun laws in place and that it's easier to buy a gun than [fill in the blank]. They also say that current laws aren't working, so, naturally, their solution is to pass even more laws. Nakamitsu's last talking point, however, is different. Suggesting that job opportunities would keep people from committing gun-related crimes is absurd. Everyone starts out with the same opportunity for a job. Whether or not they decide to take those opportunities or choose a life of crime is no one's fault but their own. Although not all of Nakamitsu's talking points make sense, Americans should be concerned regardless. The reason? The UN is beginning to push Agenda 2030 in America. 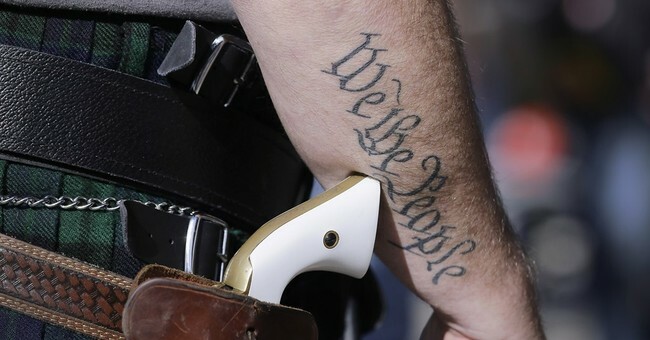 They're doing it by utilizing gun control groups to attempt to change public policy in our country. In a sense, the UN is using gun control groups to push for international policy. Who's more likely to get legislation passed in the United States: Americans or leaders of other countries? 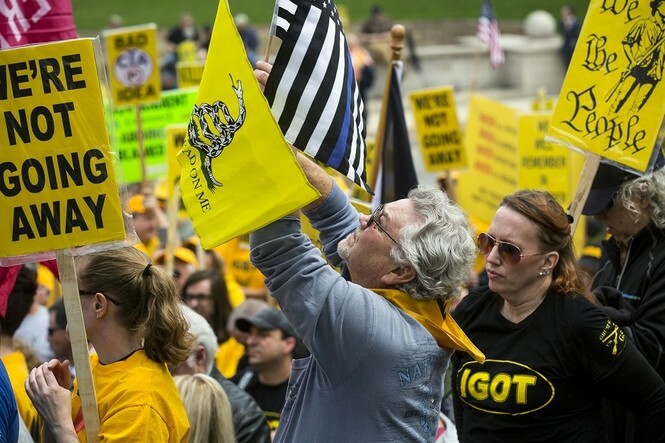 Using gun control groups like pawns can help them get to their ultimate goal, which goes far beyond Americans' Second Amendment rights. After all, it'd be hard for the UN to say that Agenda 2030 has been successful if Americans still had the Second Amendment. It'd be difficult for them to say that they've created a safer world if Americans still had access to firearms.